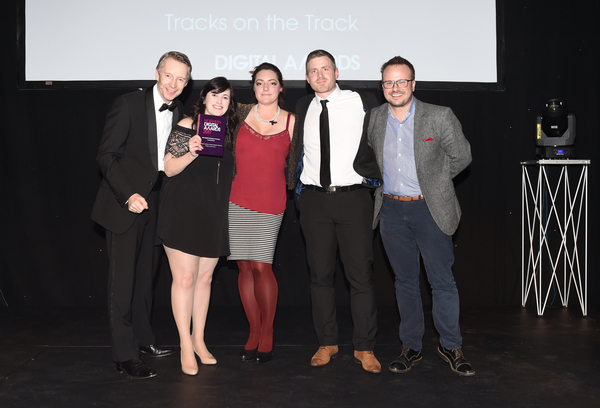 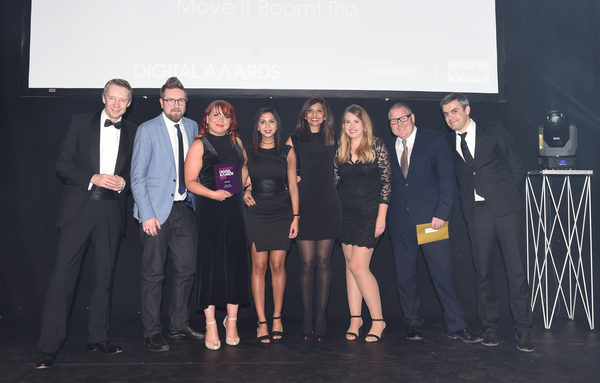 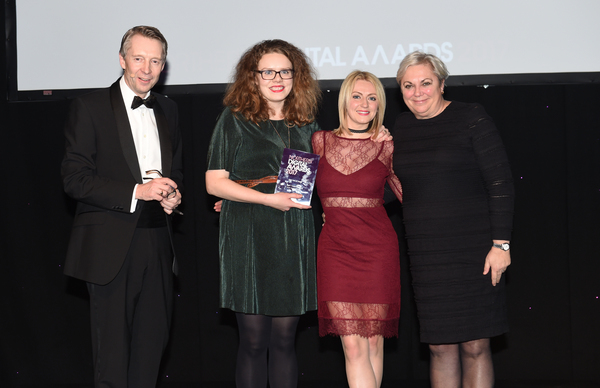 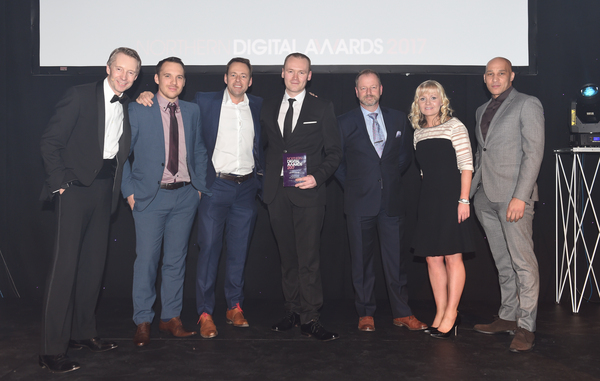 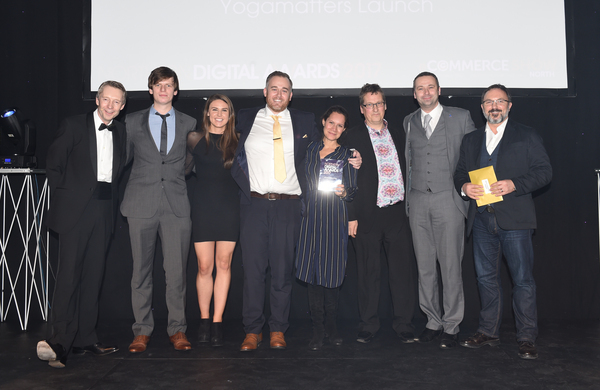 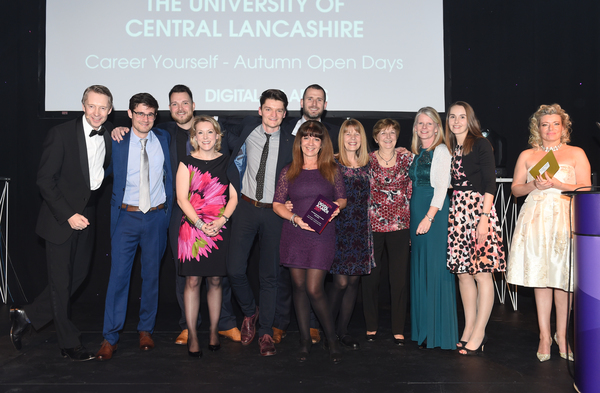 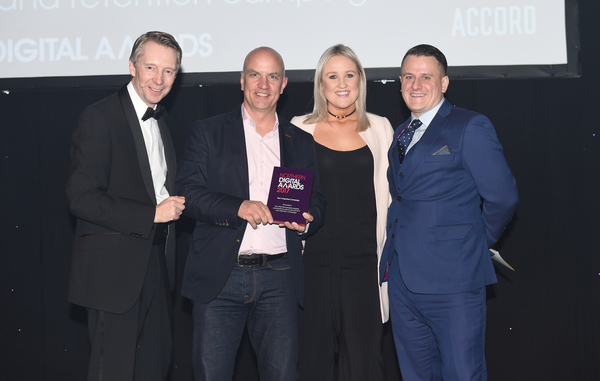 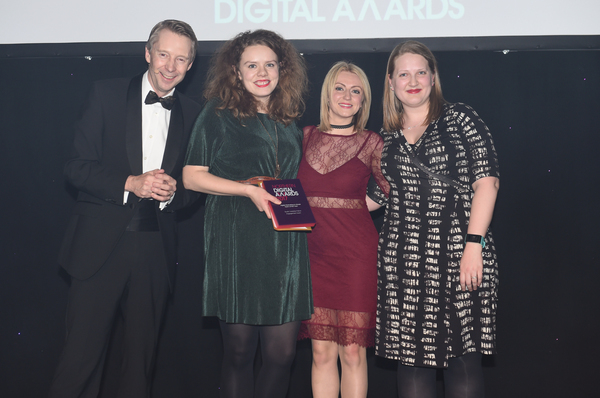 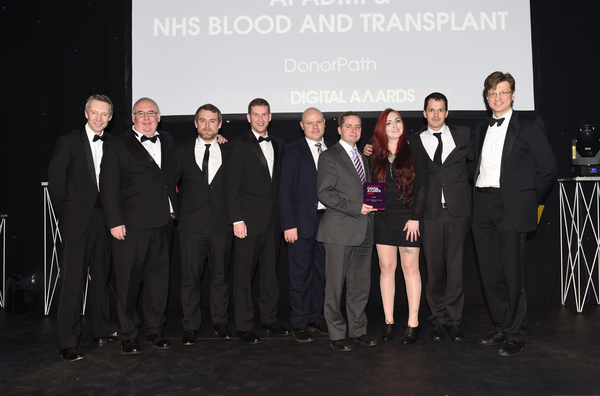 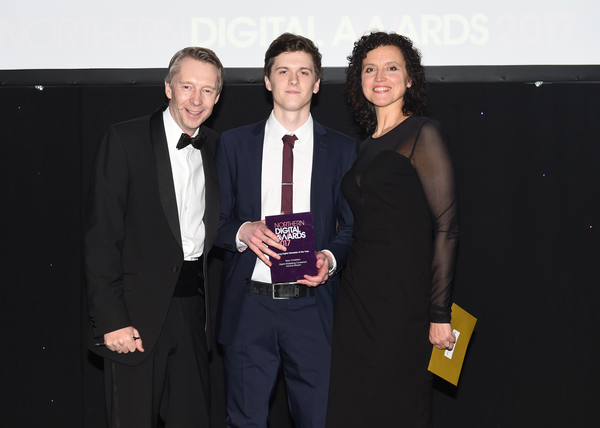 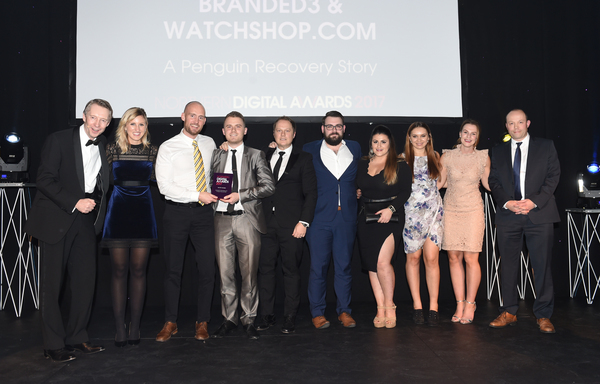 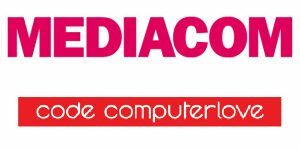 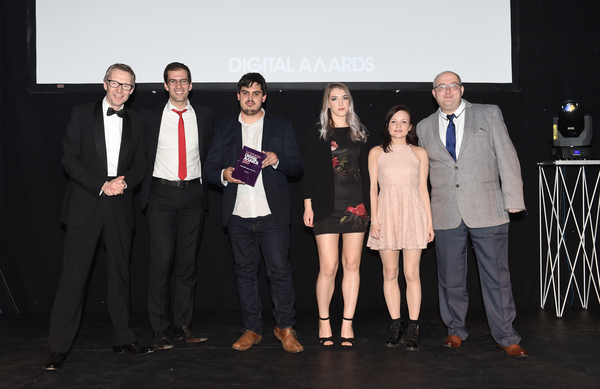 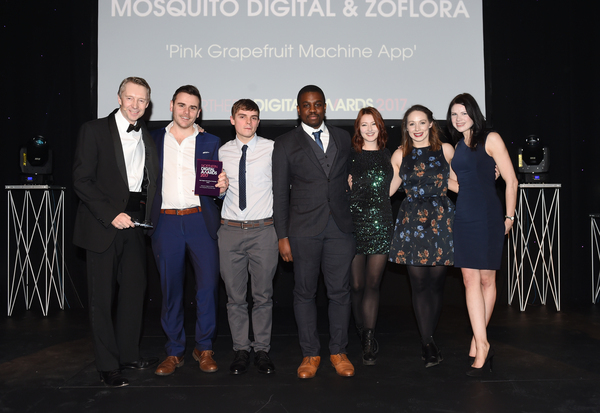 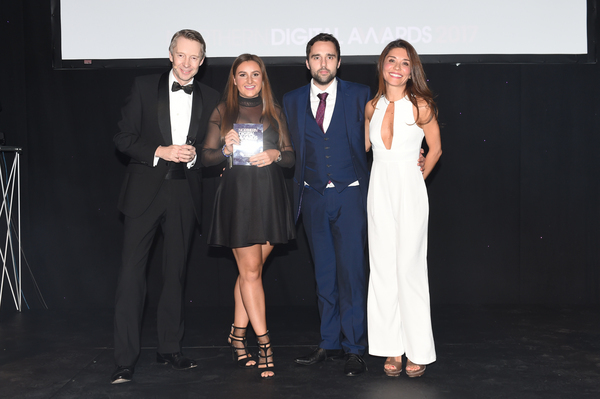 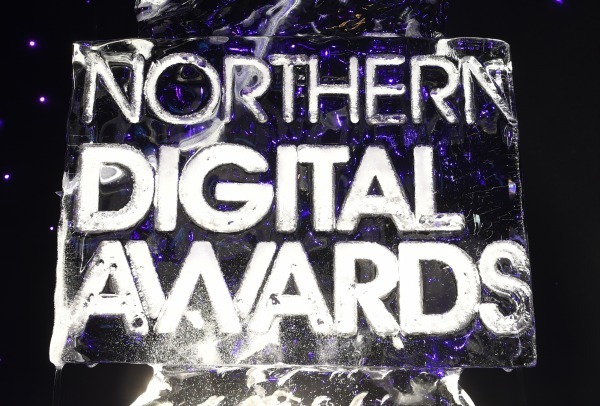 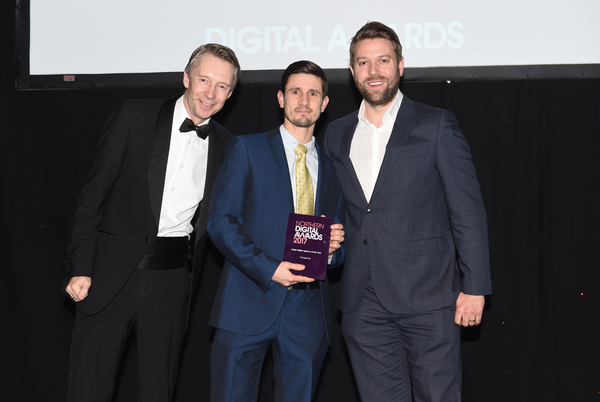 Here is the full list of winners from last night’s Northern Digital Awards, held at the New Dock Hall at the Royal Armouries in Leeds. 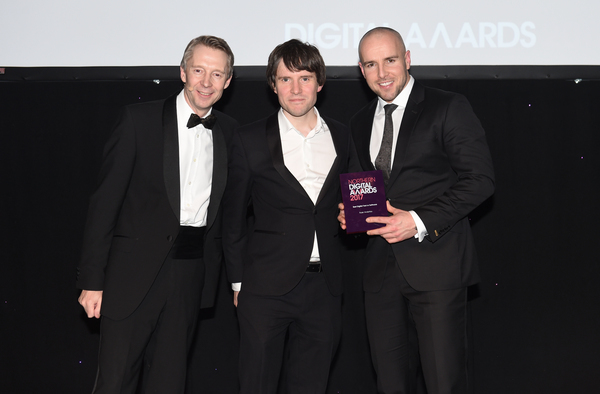 The SEO Works - Is it legal? 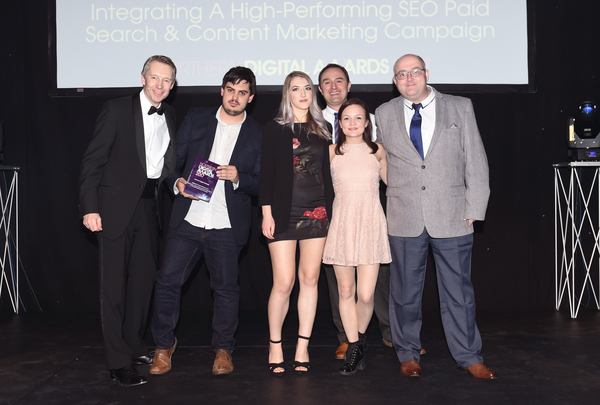 The SEO Works help Qamar Solicitors become a major online force!